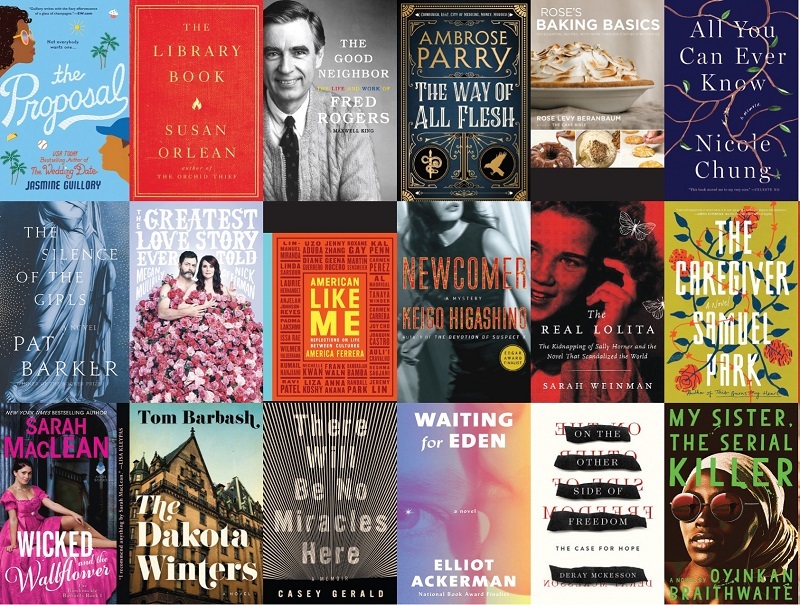 Sifting through catalogs and websites, listening to podcasts and Internet chatter, reading blurbs, and more, our staff searched for the big titles of fall. 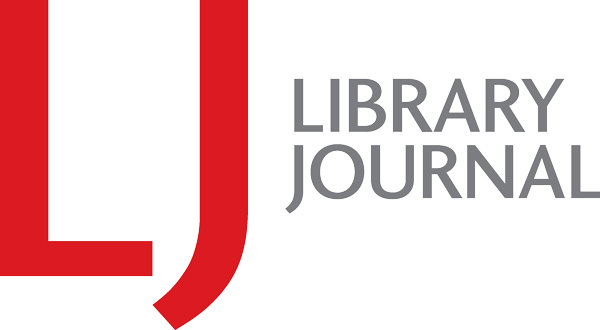 While one LJ editor prepares for a BookExpo 2018 panel by perusing 75 books, add these library friendly events to your trade show calendar. The Mystery Writers of America's annual "Edgar Week" in New York City began with a memorial service honoring the late mystery author Sue Grafton at the New York Public Library and ended with the 72nd Annual Edgar Allen Poe Awards Dinner at the Grand Hyatt Hotel. The International Thriller Writers (ITW) have announced the nominees for the 2018 Thriller Awards. The winners will be announced at ThrillerFest XIII on July 14, 2018, at the Grand Hyatt, New York City.